We knew there where a lot of cranes going up in the city. In fact as of the summer of 2018 Toronto had more cranes in the sky than any other city in North America. That number just went up! While it’s not ideal to have a city full of construction noises for all of us that lives downtown, it does make me very happy to know that the Toronto market is on the grow. 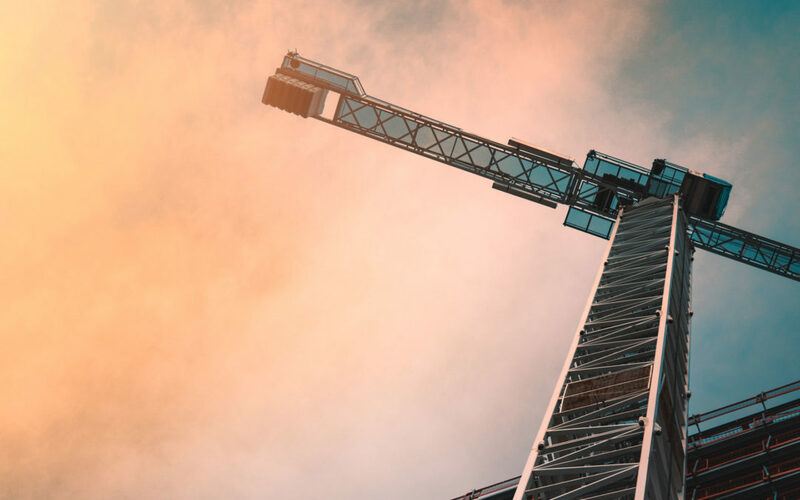 A new report: Levett Bucknall’s North American Crane Index, shows that Toronto has added another seven cranes since the firm last reported the numbers in the summer. That’s awesome! The firm also notes there are another 400 high-rise projects set for development in the near future as well. Seattle and Los Angeles made second and third place on the list of development heavy cities. However unlike Toronto large percentages of those developments are commercial – whereas in Toronto over 46 percent of our cranes are dedicated to residential (condo) developments. Developers know that Toronto is at the centre of some extremely high-profile investments throughout a number of different industries, in particular the technology sector; and it looks as if they are anticipating further talent influx to the downtown core – talent that needs a place to live. The climent right now is perfect for investors, as Toronto as a city is on the precipice of another extreme growth spurt.